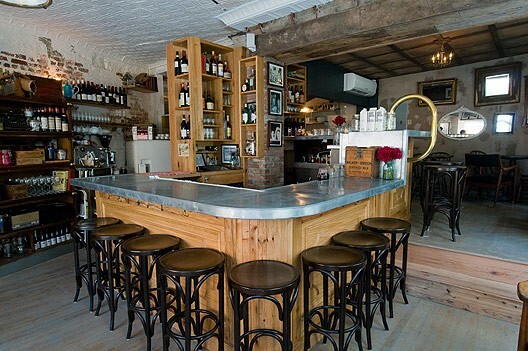 This place is very West Village; quaint and dark with good food. I only went once, and had a very nice dinner. I had the steak which was pretty good, but steaks seem to always be better at steakhouses. Tough to compete. We sat at the bar which has a nice view of the cooks in the kitchen and ate some nice pate and brussels sprouts. Very solid. I plan on going back soon because I always hear people raving about this place. This is the same owner as Jeffrey’s Grocery across the street, and Fedora on West 4th. My personal favorite Italian cuisine is undeniably lasagna! Out of all of the Italian foods what exactly is your preferred?